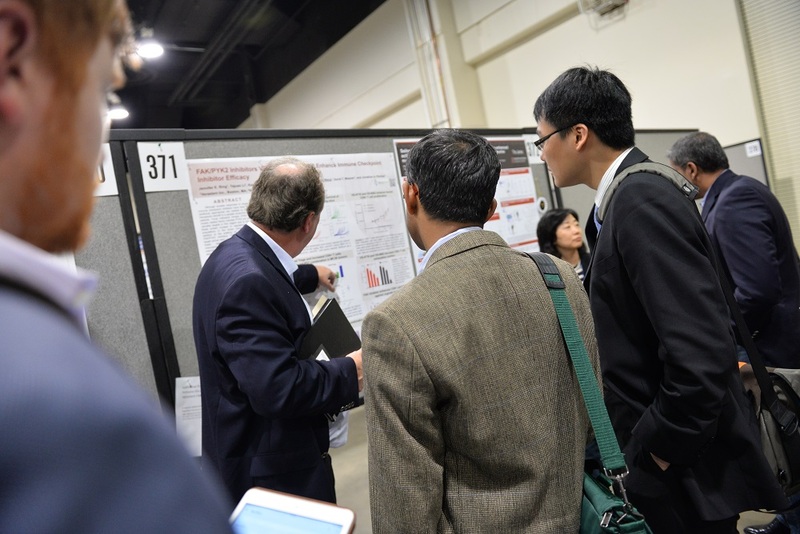 The Society for Immunotherapy of Cancer's (SITC) 33rd Annual Meeting received a record-breaking number of abstracts. 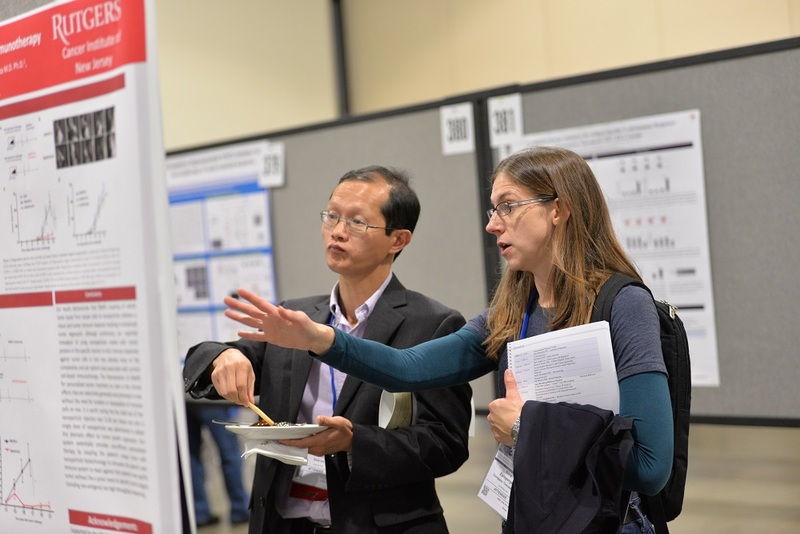 Researchers submitted nearly 800 abstracts! All accepted abstracts are published in the SITC 2018 Abstract Book as well as in two Journal for ImmunoTherapy of Cancer (JITC) supplements, published on Nov. 6 (regular abstracts) and Dec. 6 (late-breaking abstracts). 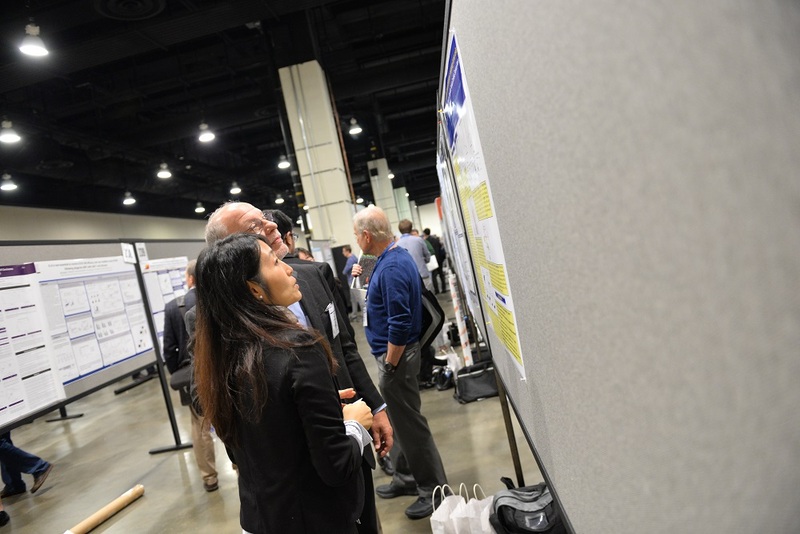 Titles for abstracts submitted to the Society for Immunotherapy of Cancer's (SITC) 33rd Annual Meeting are available! Click the various abstract categories further below to begin browsing titles of the newest research unveiled at SITC 2018.